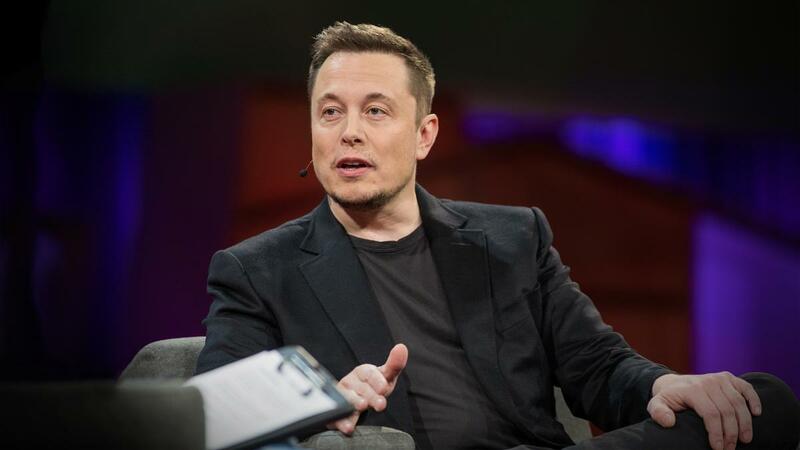 Elon Musk has done some good in the world – he donated money to Flint, MI’s school system for water filtration systems. Musk made sure that every school in Flint had access to clean drinking water. This move once again shows that private money will always work faster and better than any form of government money. “The new water filtration systems will be instrumental in helping our students return to the normalcy of what should be a fundamental right: having access to safe, clean water from water fountains in their school,” said Flint Community Schools Superintendent Derrick Lopez. We are happy to hear that Musk is putting his money toward a good cause.